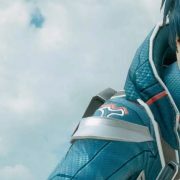 Learn how to best use each character in Star Ocean 5: Integrity and Faithlessness with this character attributes guide. Star Ocean 5 allows you create a seemingly endless number of items from raw materials, pending you’re at the right game level! 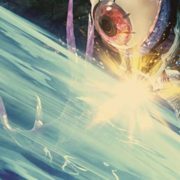 There are a number of ways you can exploit the system to unlock the synthesis creating ability early, and get the most out of Star Ocean 5’s crafting system. 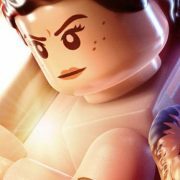 There are many new vehicles in LEGO Star Wars The Force Awakens that can be unlocked through the story campaign and by finding minikit scattered around the game worlds. Star Ocean V: Integrity and Faithlessness is the long-awaited fifth entry in the popular sci-fi meets fantasy JRPG series. It follows the adventures of Fidel of Sthal and his friends, as they explore the countryside, undertake a variety of takes, and search for clues. 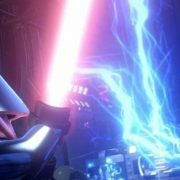 This guide will take you through each character and their backstory.